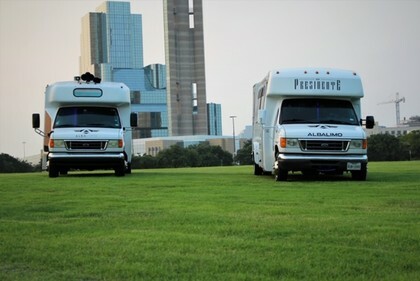 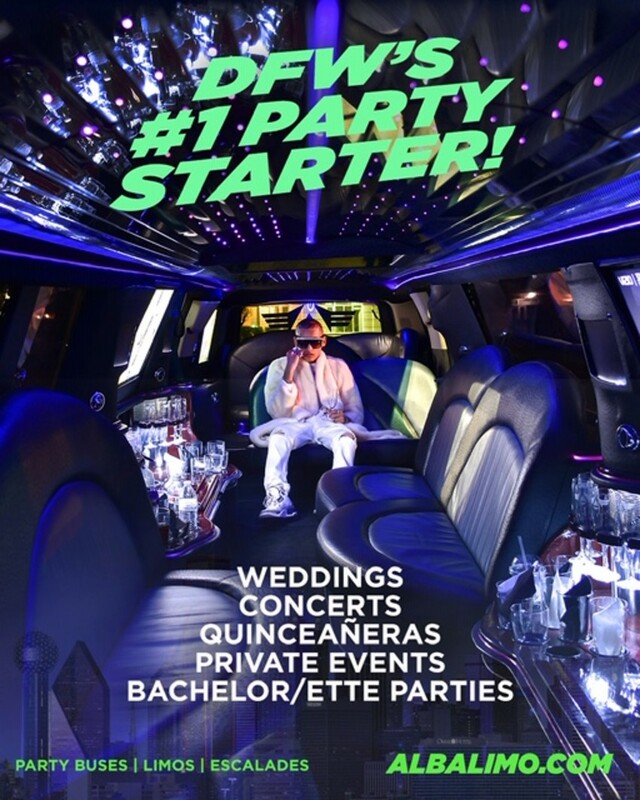 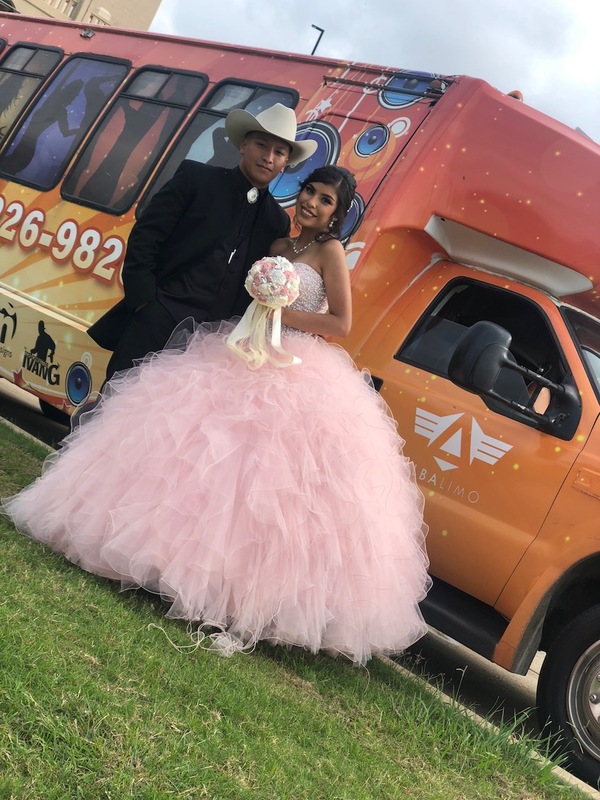 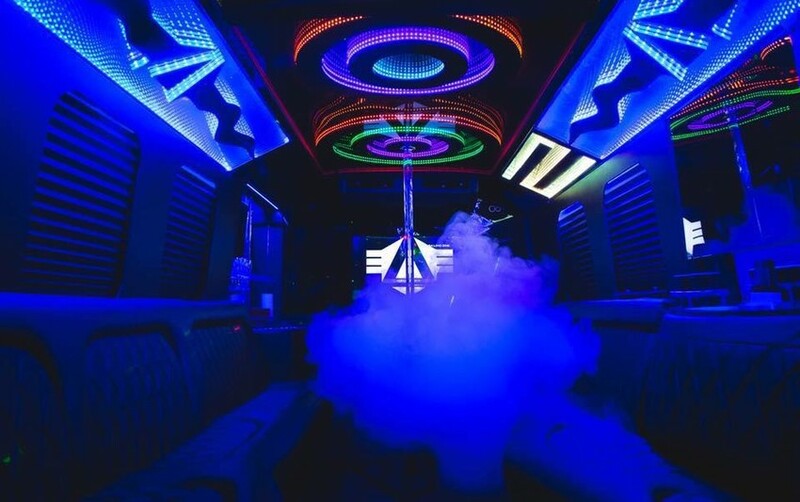 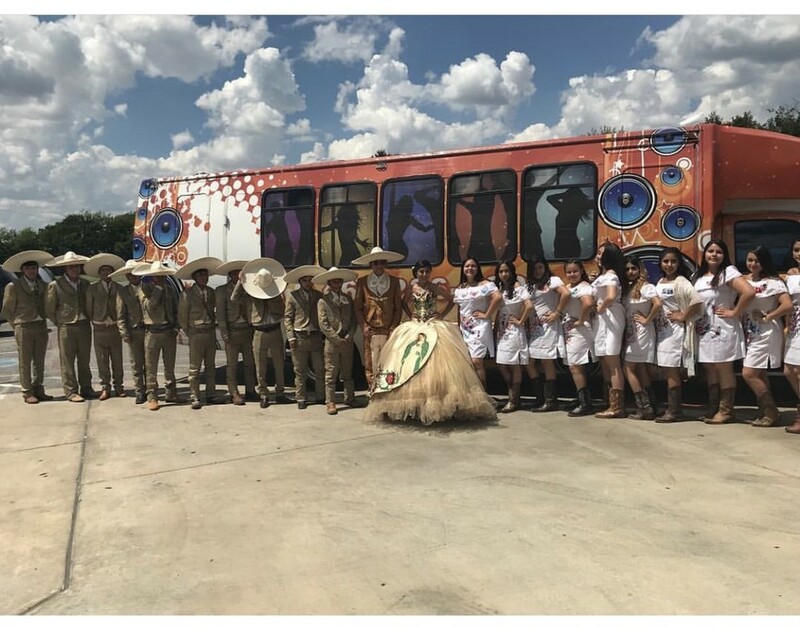 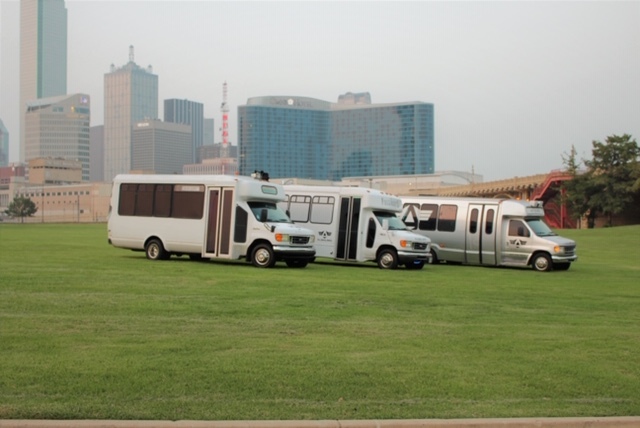 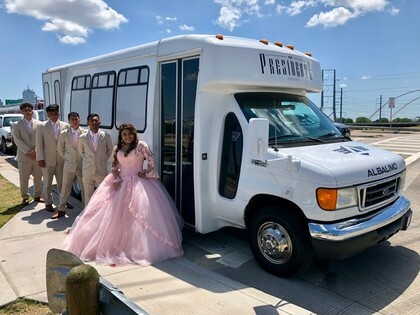 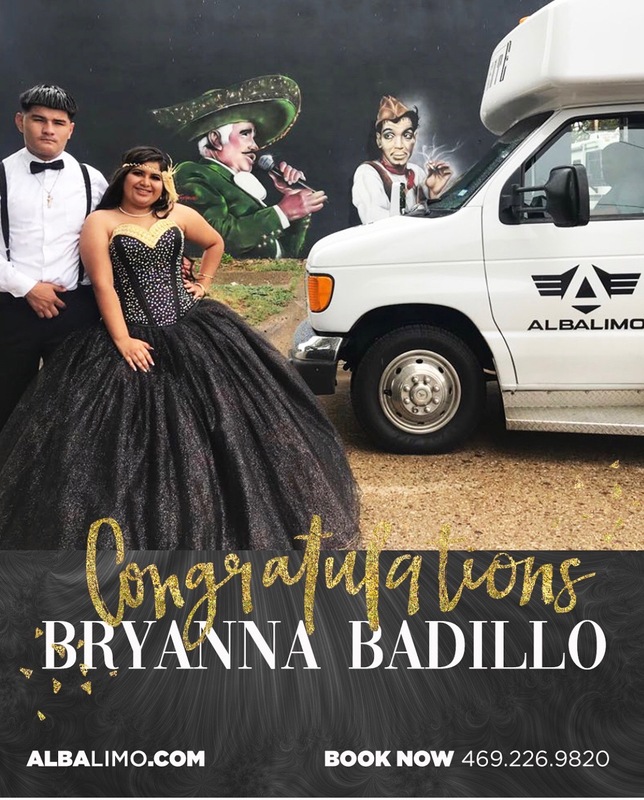 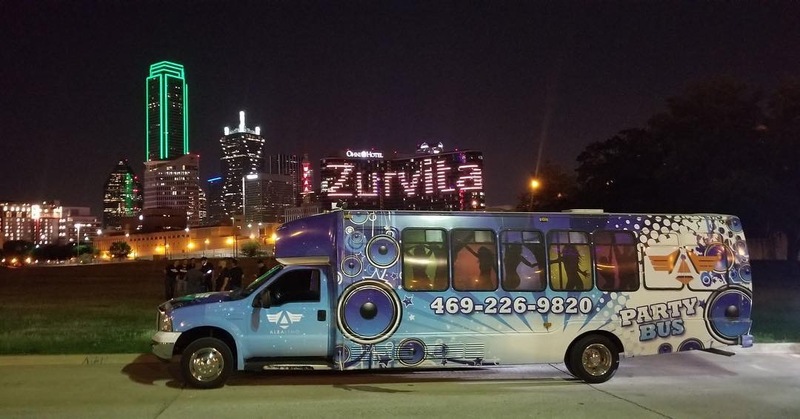 In business since 1997, AK PartyBusKings is your party bus limo choice for quinceañeras, sweet 16, weddings, bachelorette parties, homecoming, prom, graduation, concerts, and more. 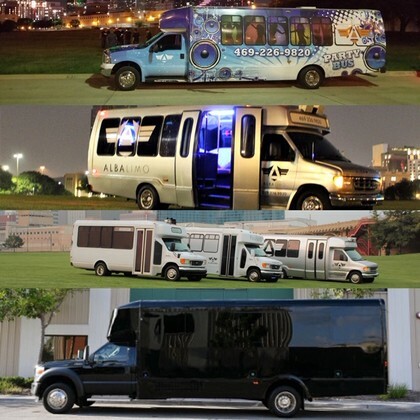 Whatever event you're celebrating, AK PartyBusKings is here to help you get the party started. 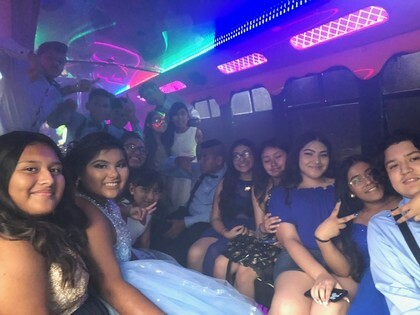 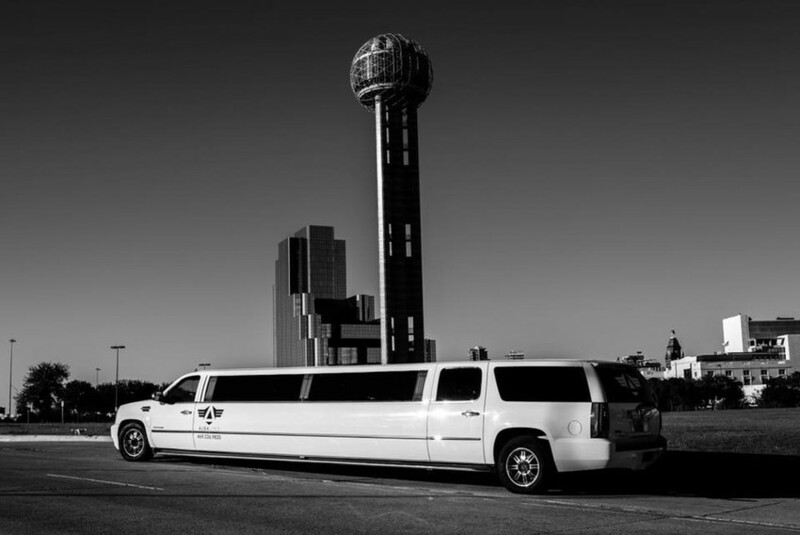 We have Hummer limos, Cadillac limos, Two 22 passenger party buses, One 30 passenger party bus, and one 15 passenger party bus. Our professionalism and safety record make us stand apart. 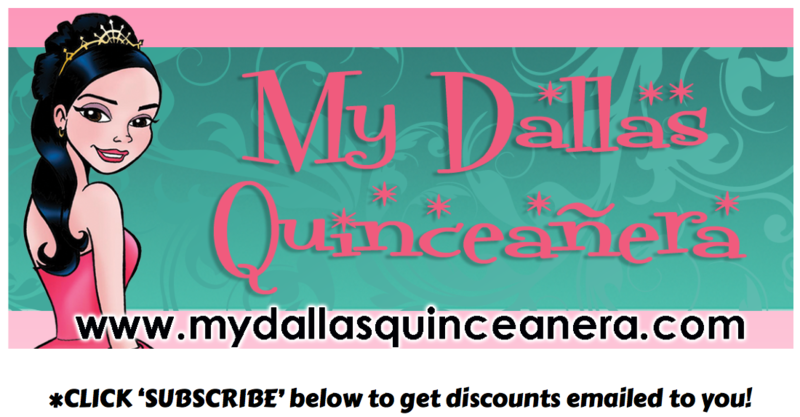 Call today for pricing and specials.